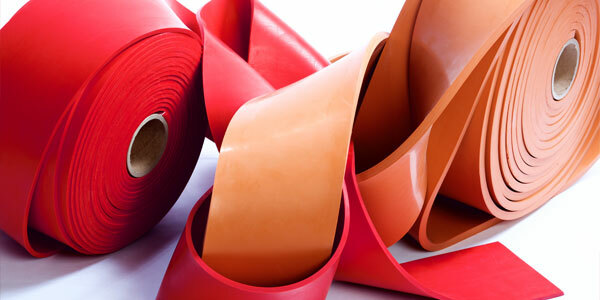 For all your rubber sheet needs, we offer you products by American Biltrite. For over 100 years, the company has been constantly innovating to find new applications for its products, while being at the forefront of new technologies to meet the needs of tomorrow. 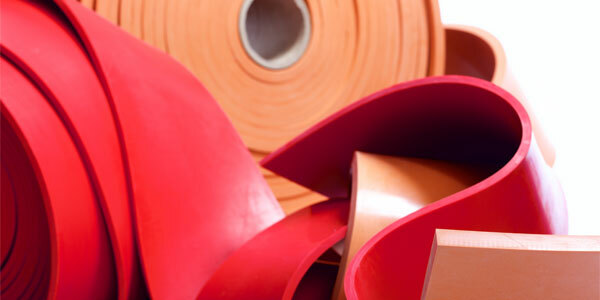 These sheets may be cut according to your specifications and will apply to all your projects, whether for food safety certification, drinking water certification or to meet your abrasion and wear needs. 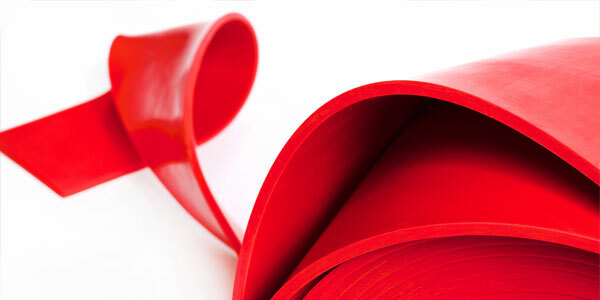 We will find the best possible solution to improve your conveyor performance, together with you.